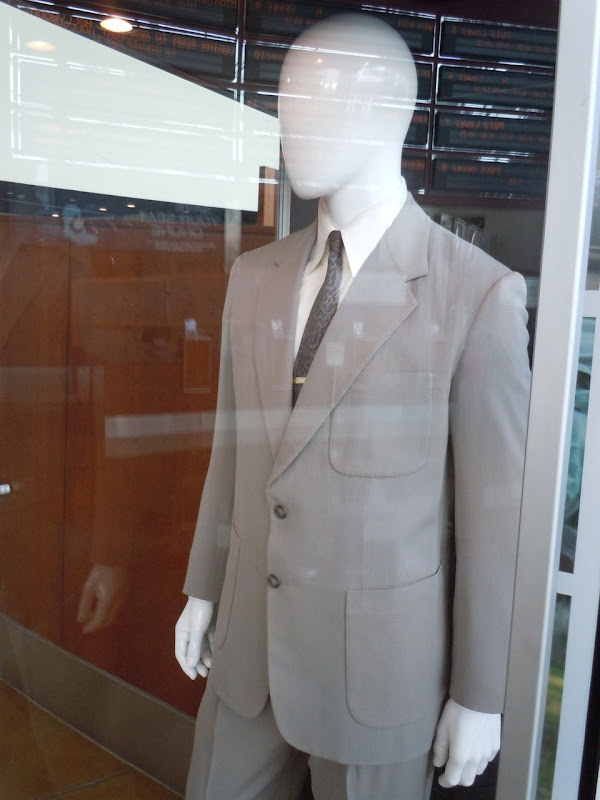 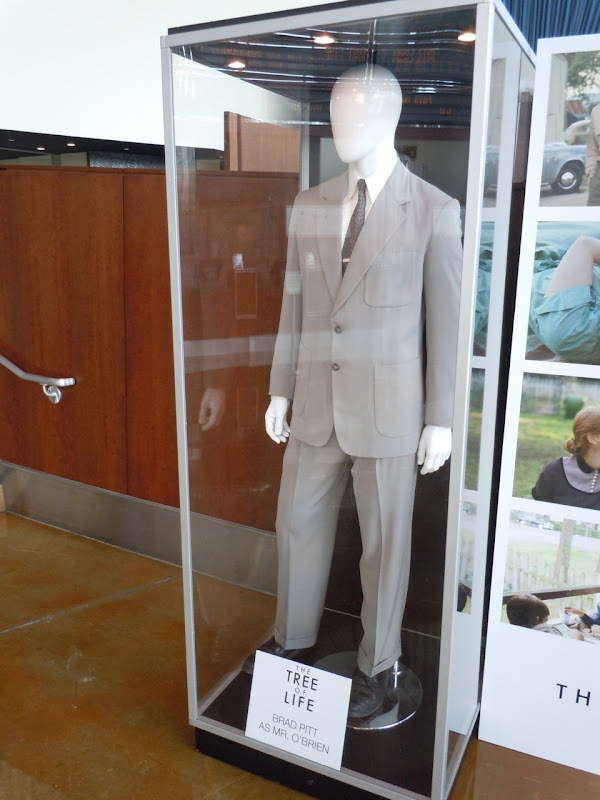 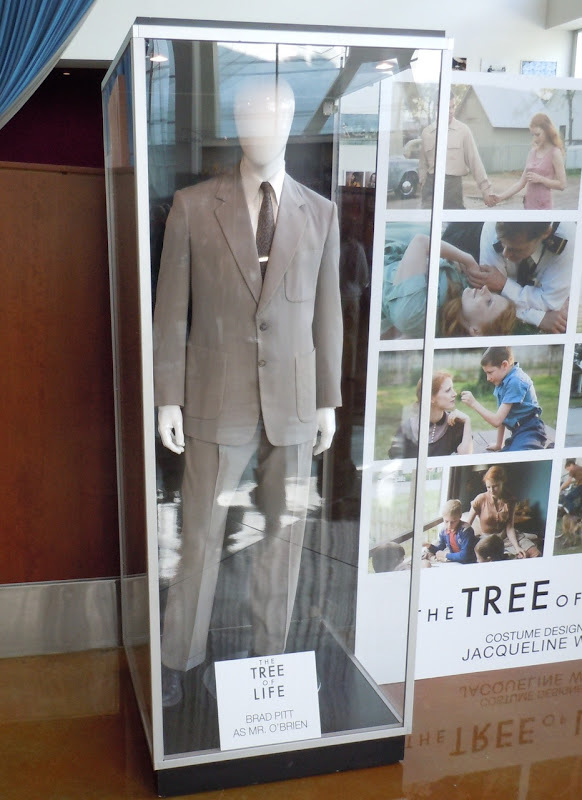 To promote Brad Pitt and Sean Penn's new movie, The Tree of Life, the ArcLight Hollywood cinema had this fantastic costume display from the film set in the 1950's. 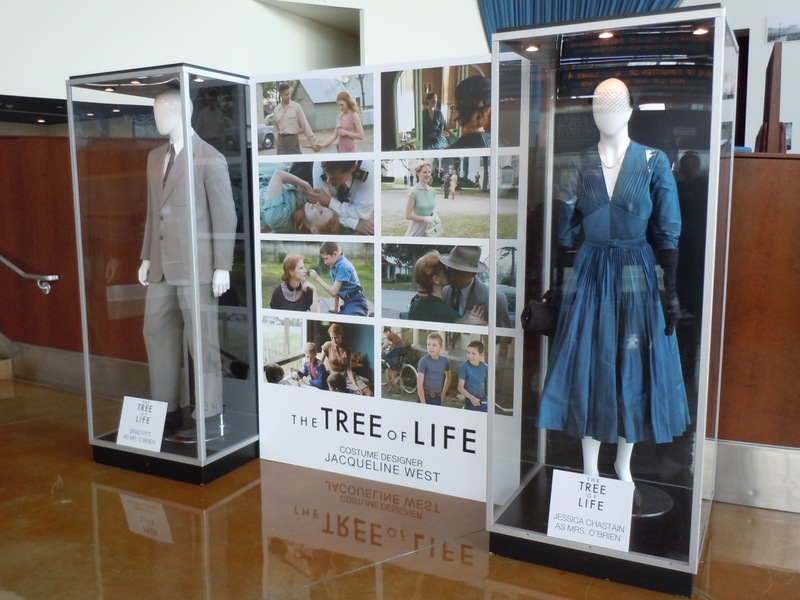 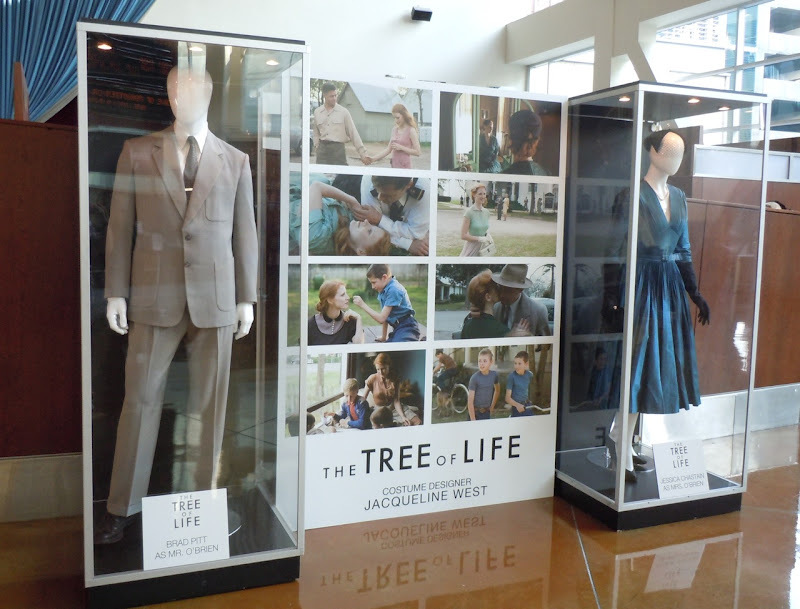 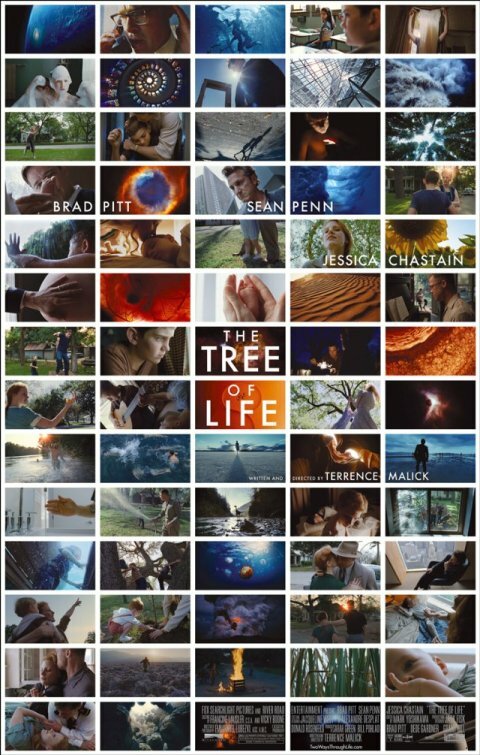 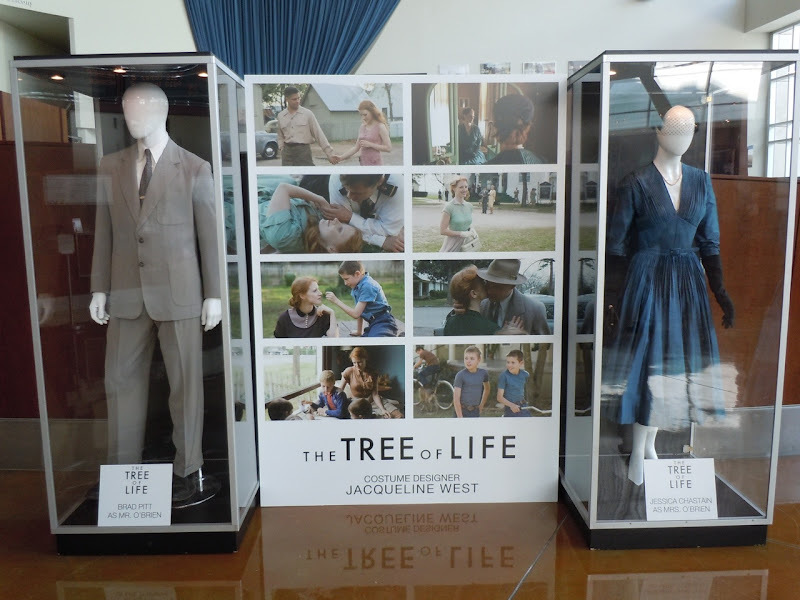 Included in the exhibit was a suit worn by Brad Pitt and a lovely dress worn by Jessica Chastain. 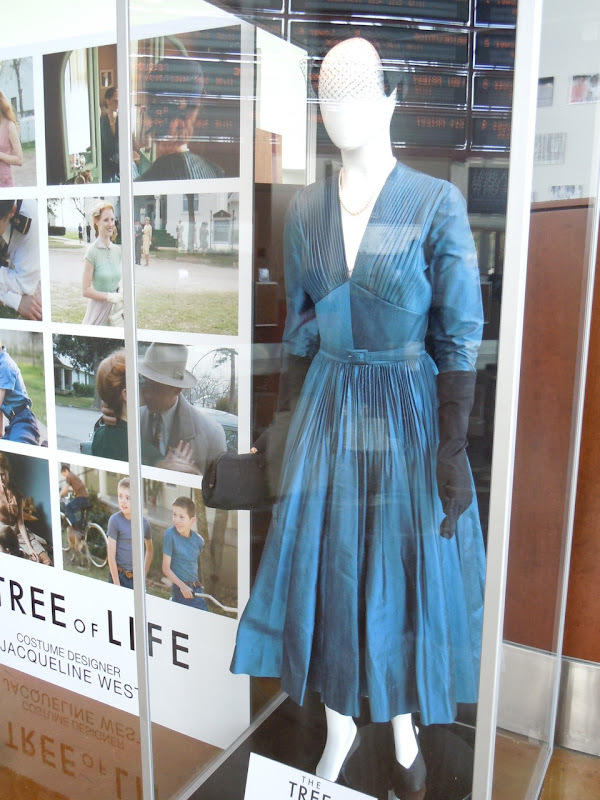 Jacqueline West is Costume Designer on Terrence Malik's new movie. 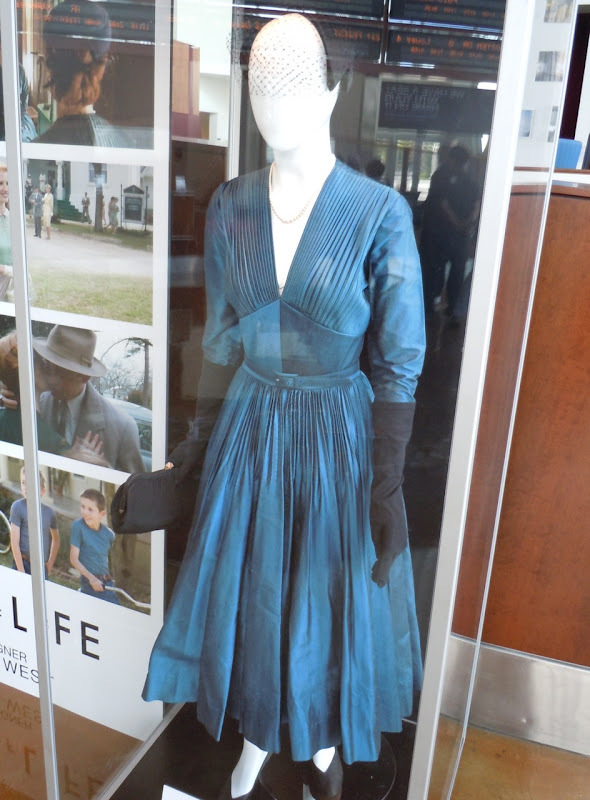 You can also see her work in The Social Network, The Curious Case of Benjamin Button and check out her costumes from Water for Elephants. 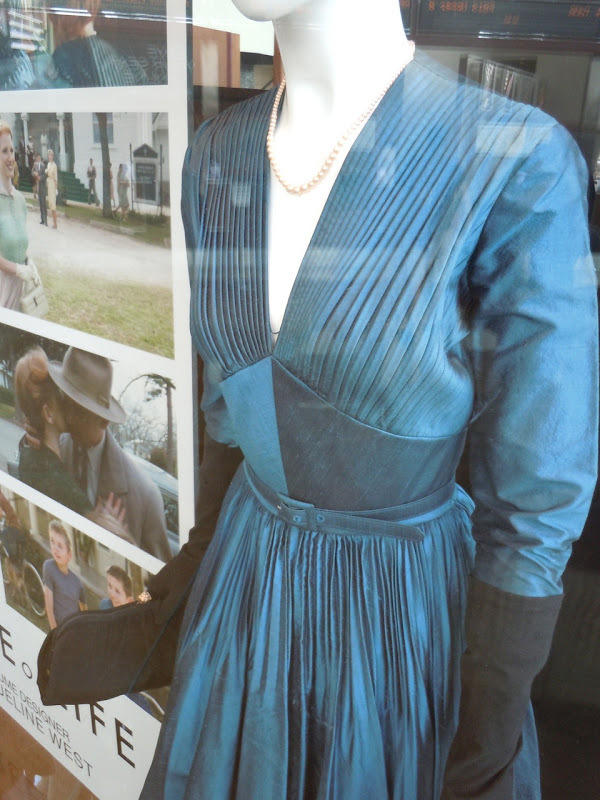 If you like this period fashion, you may also like these costumes worn by Leonardo DiCaprio and Kate Winslet in Revolutionary Road. 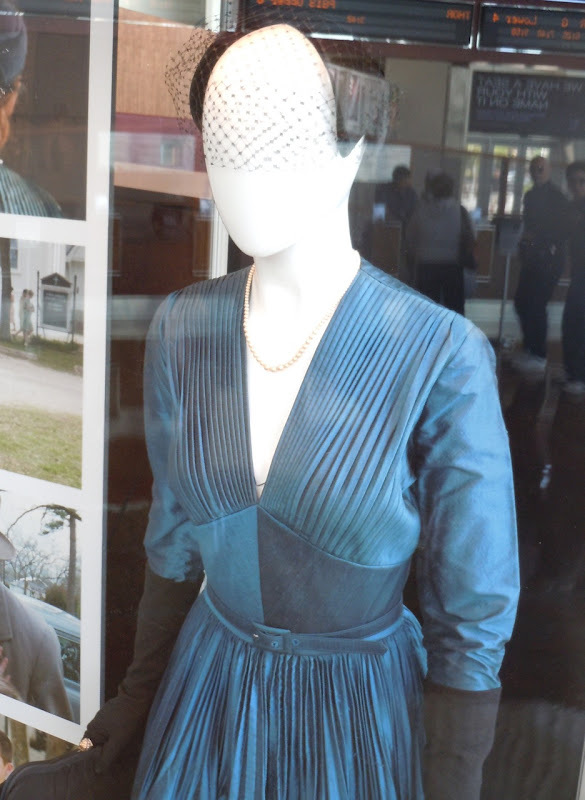 I was thrilled to see my dress at the Arc Light! 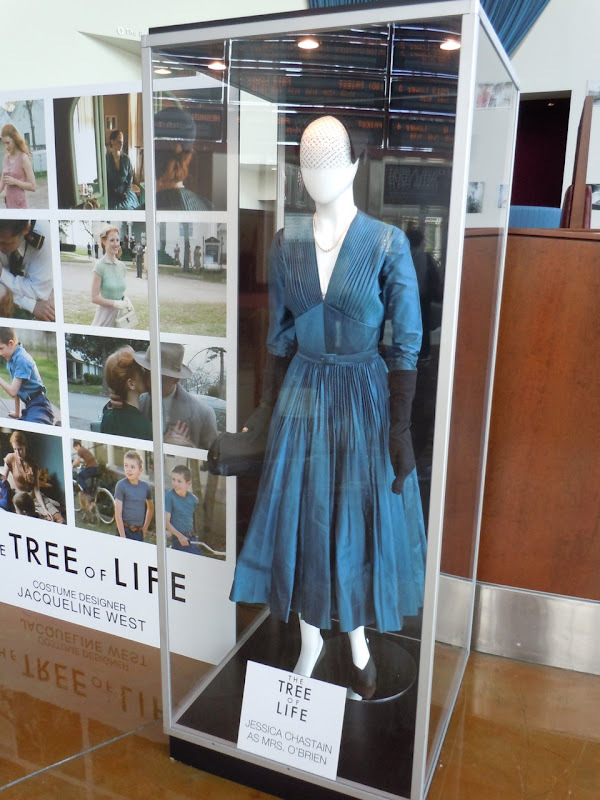 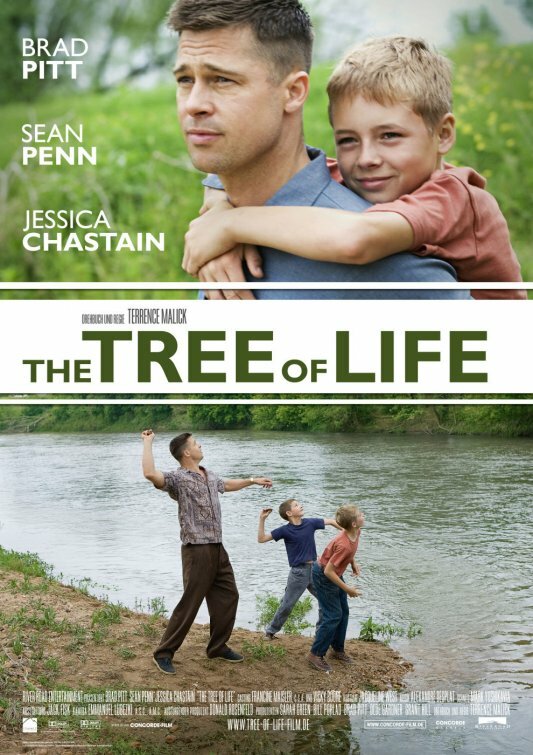 I provided many of the dresses for Tree of Life and this was one of my favorites!